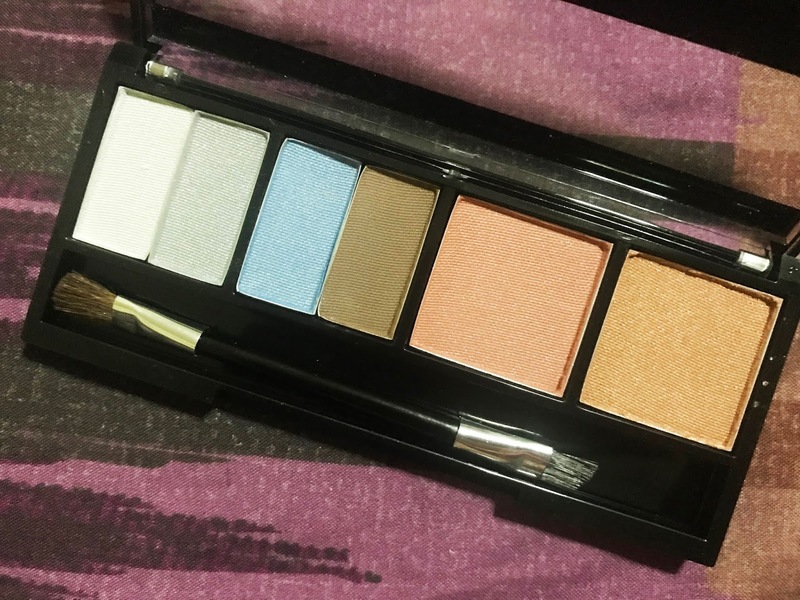 Want to Win Some Makeup from The Colour Collection? Someone recently gave me a bunch of Colour Collection products and I just found out that they don't actually have any physical stores. Instead, they're kind of like Avon. So you actually have to find someone who sells Tupperware Brands products and order from them. Oo, may ganun parin nowadays. This is probably my favorite of the bunch, mostly because you can hardly tell that it's there. 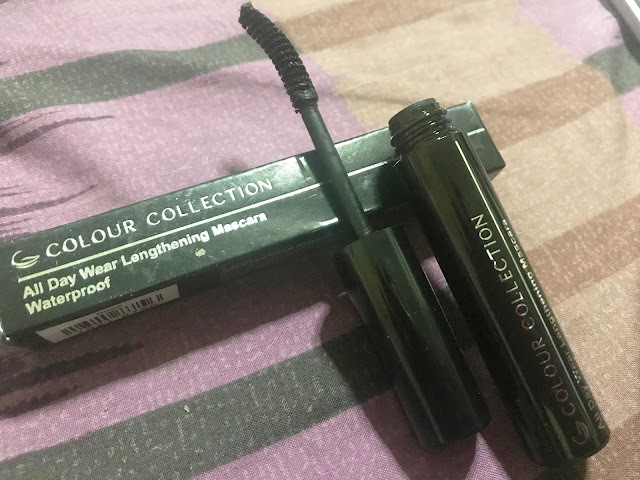 There are some mascaras out there that look a bit too heavy or thick for my taste, but this one looks really natural - just the way I like it. I really like these! They smell really good and last long enough for an event or a meeting. Plus, they're really easy to apply and they keep my lips moisturized, hydrated, conditioned, and vibrant all day. 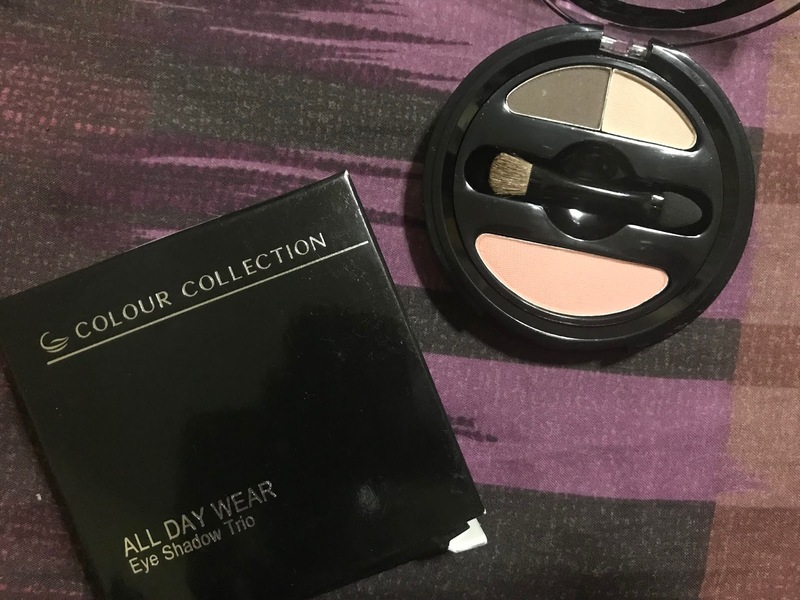 If you want something that will take care of your entire look in one, there is also the Colour Intense Face Palette, which includes eyeshadow, brow powder, and blush. Add the All Day Wear 14HR Liquid Eye Liner Pen to the mix and you've got your life all figured out, methinks. 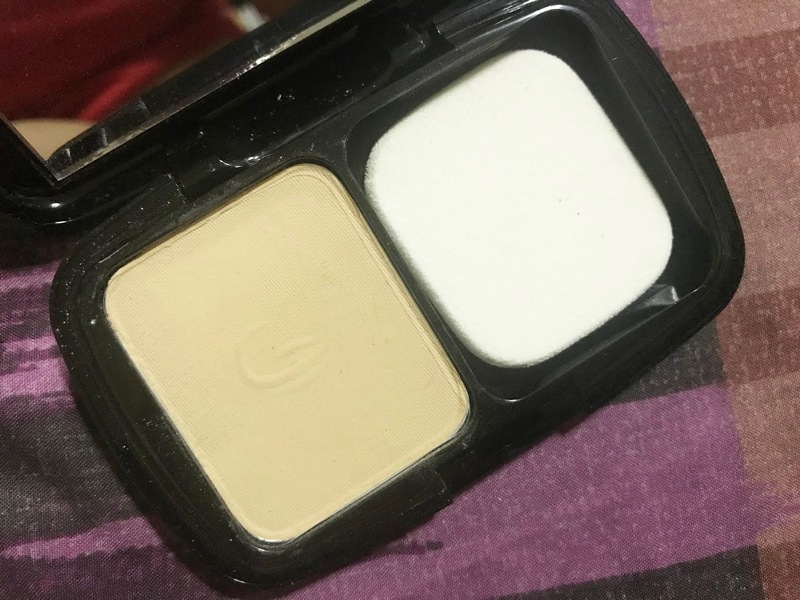 Unfortunately, the shade given to me was far too light for my color. I still tried it on for a day anyway, and I ended up with acne the next day. :( That's just me and my sensitive skin, though, I think. 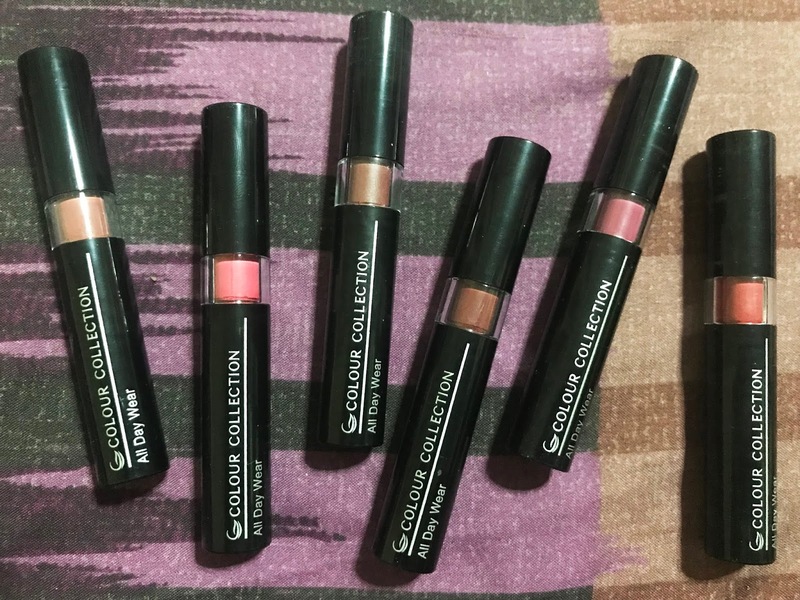 Want to win some Colour Collection products? I'm giving away two makeup sets to two winners! Thanks for sharing this giveaway. Have a great weekend. Is this giveaway still open? When will be the winner announced?